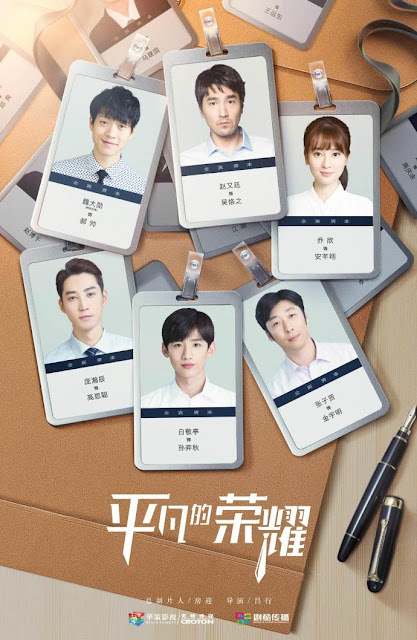 We've heard that Ordinary Glory 平凡的荣耀 is going to be a Chinese remake of Misaeng, a South Korean drama based on a webtoon series with the same title by Toon Tae-ho. Filming just began but amazingly, there's already a trailer to put everyone in a reflective mood. 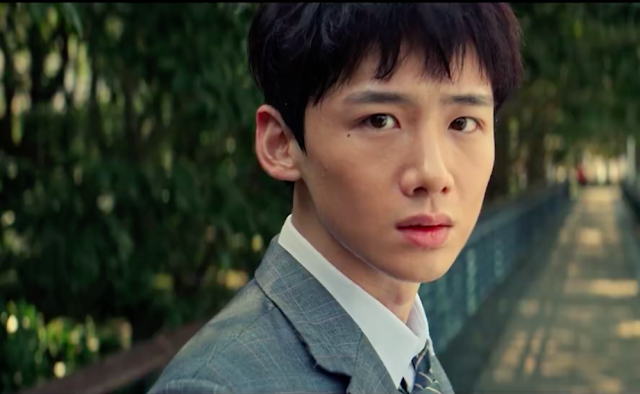 It starts out a bit somber and depressive because you can hear random voices firing at the young corporate neophyte, played by Bai Jingting. I had a heavy heart listening to his internal soliloquy. It felt honest, touching and it made me question myself too when he asked himself who he's working hard for. It's certainly a powerful picture which is good because there's definitely a lot of hype for this since Misaeng did so well. It stars Mark Chao (Detective Dee 3), Bai Jingting (Rush to the Dead Summer), Bridgette Qiao Xin (Nirvana in Fire 2), Wei Da Xun (Royal Highness), Pang Hanchen (My Story For You) and Zhang Zixian (Women in Beijing). Trailer already? This has a great cast. I'm really looking forward to it!